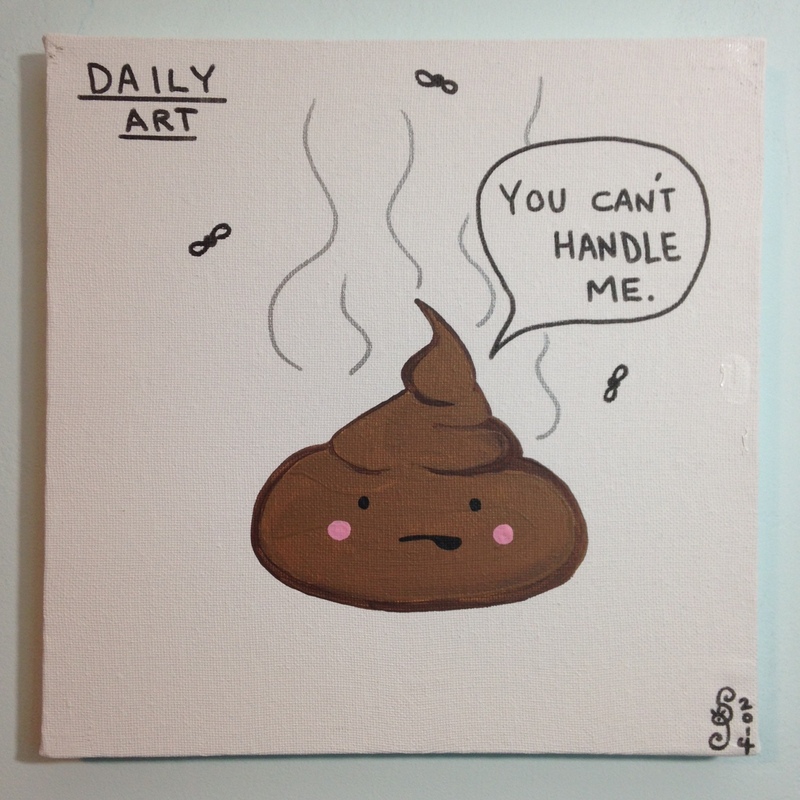 It’s Day 335 and I have to admit that I had fun with today’s piece even though it’s a piece of poop. 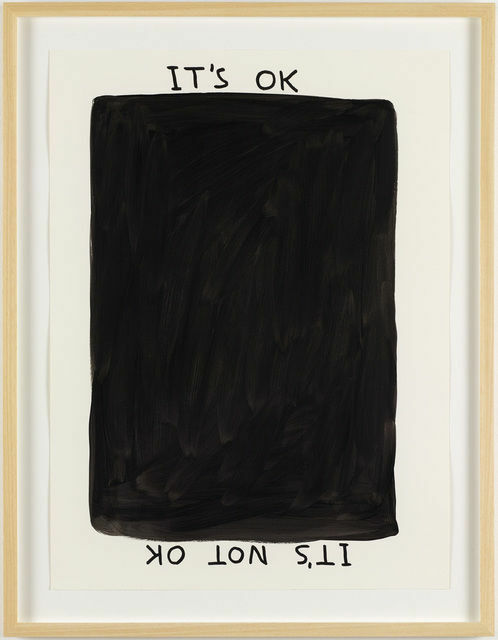 🙂 Join me in honoring David Shrigley today. I want all his art on t-shirts. 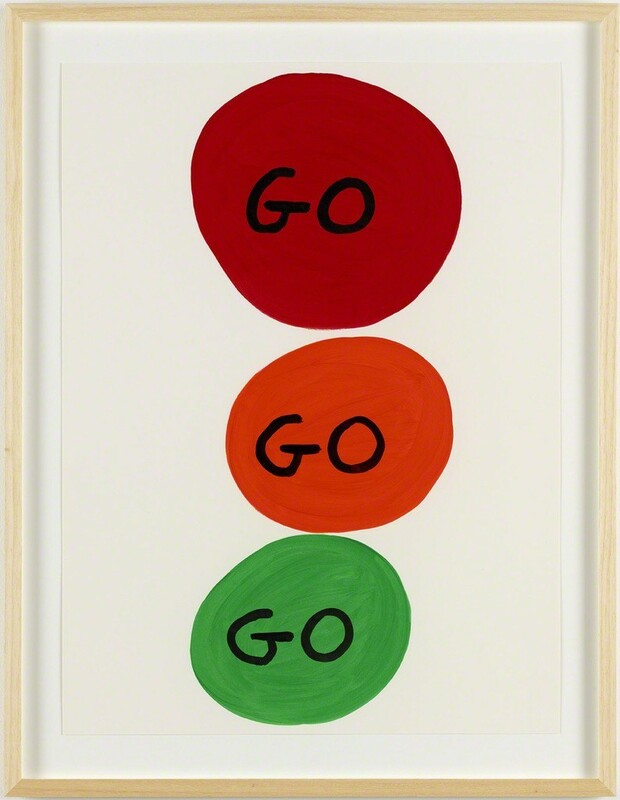 Shrigley was born in Macclesfield, Cheshire, the younger of two children born to Rita (née Bowring) and Joseph Shrigley. He moved with his parents and sister to Oadby, Leicestershire when he was two years old. He took the Art and Design Foundation course at the Leicester Polytechnic in 1987, and then studied environmental art at the Glasgow School of Art from 1988 to 1991.
subject matter. 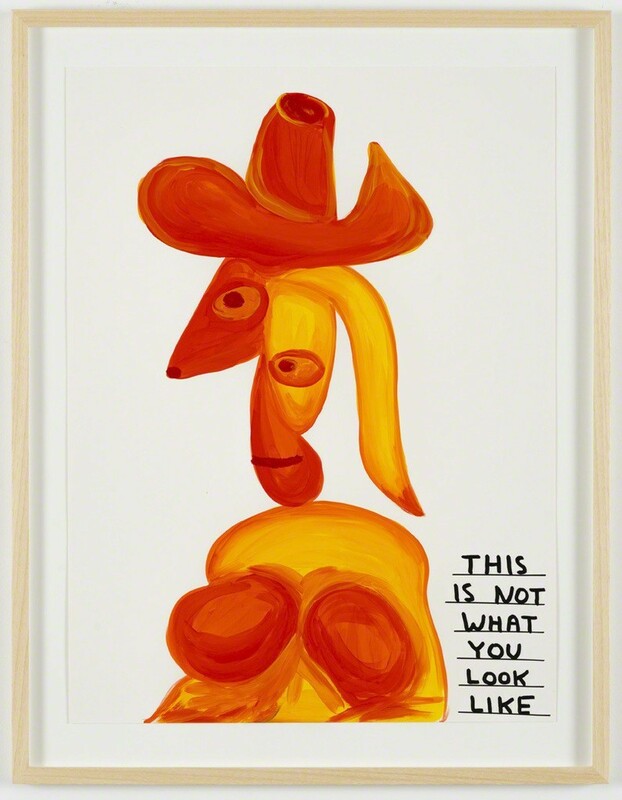 His work has two of the characteristics often encountered in outsider art: an odd viewpoint and, in some of his work, a deliberately limited technique. 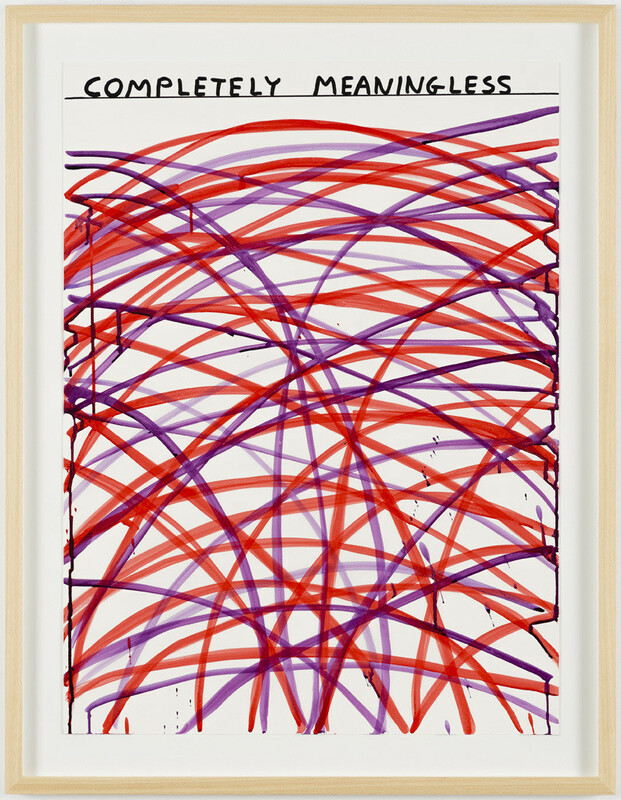 His freehand line is often weak (which jars with his frequent use of a ruler), his forms are often very crude, and annotations in his drawings are poorly executed and frequently contain crossings-out. In authentic outsider art, the artist has no choice but to produce work in his or her own way, even if that work is unconventional in content and inept in execution. 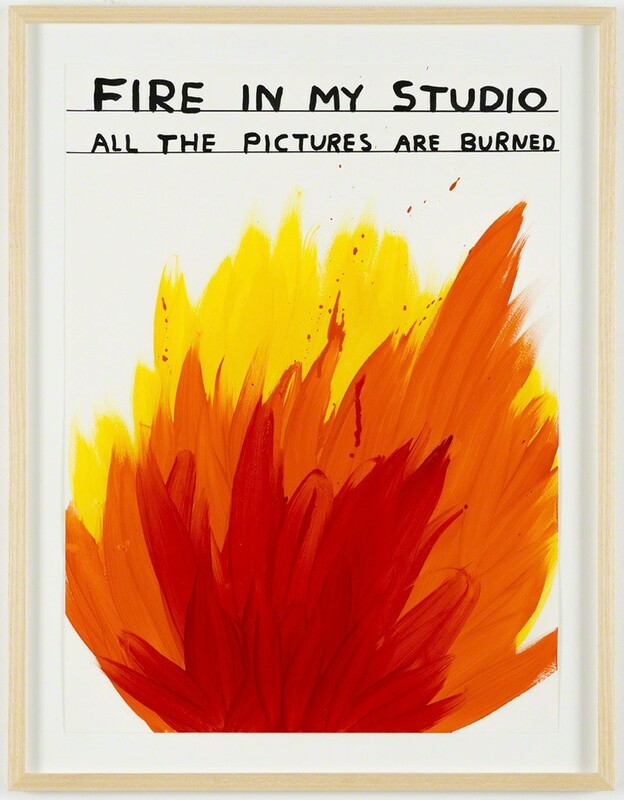 In contrast, it is likely that Shrigley has chosen his style and range of subject matter for comic effect. contributed a cartoon for The Guardian ’​s Weekend magazine every Saturday. 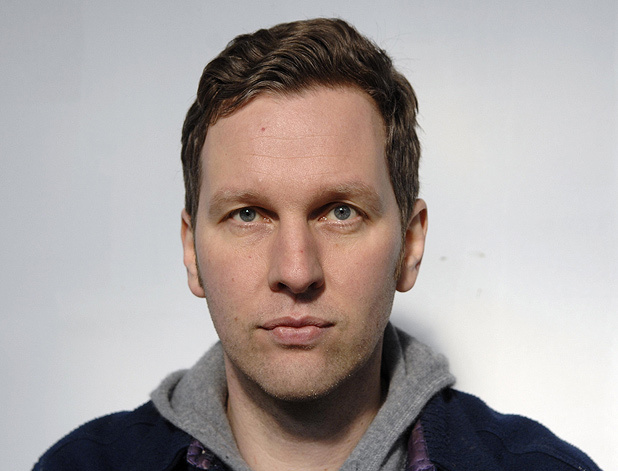 Other projects have included the album Worried Noodles (Tom Lab, 2007) where musicians interpret his writings as lyrics, including collaborations by David Byrne, Hot Chip, and Franz Ferdinand. 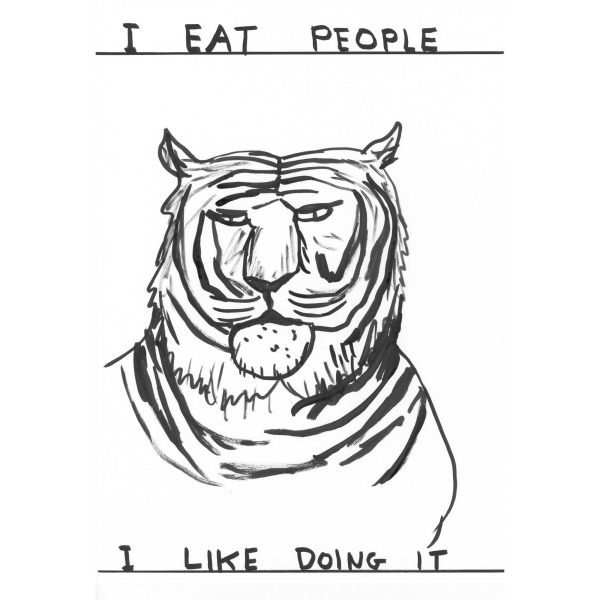 Shrigley co-directed a film with director Chris Shepherd called Who I Am And What I Want, based on Shrigley’s book of the same title. Kevin Eldon voiced its main character, Pete. 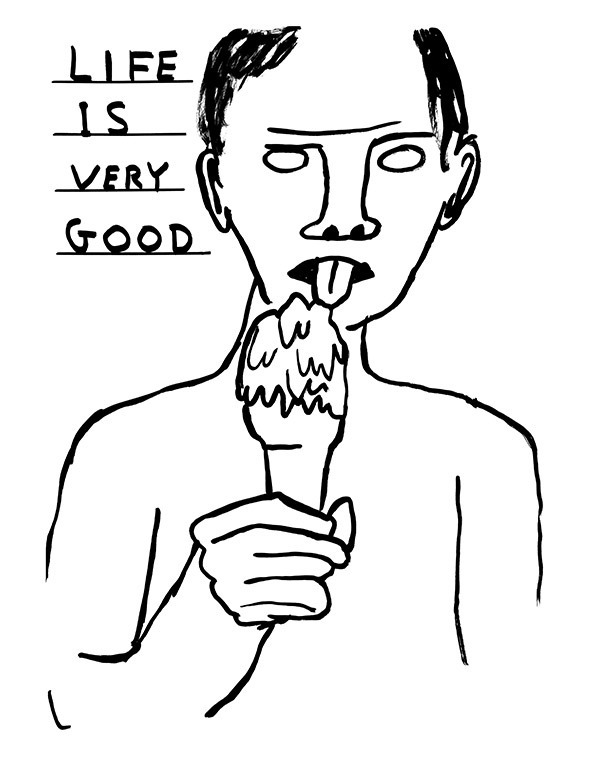 Shrigley also produced a series of drawings and T-shirt designs for the 2006 Triptych festival, a Scottish music festival lasting for three to four days in three cities. Opportunity. In the same year he also designed the title sequence for the film Hallam Foe, as well as the drawings and the writing in Hallam’s on-screen diaries. 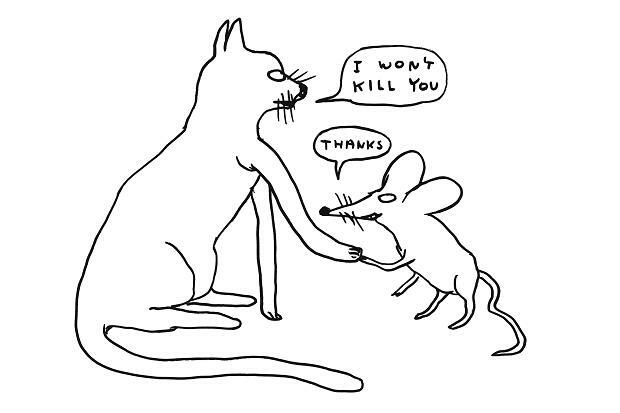 Shrigley was nominated for the 2013 Turner Prize. His Thumbs Up sculpture is expected to be installed on Trafalgar Square’s Fourth Plinth during 2016. He was awarded an honorary doctorate by Leicester’s De Montfort University in a ceremony on 17th July 2014. 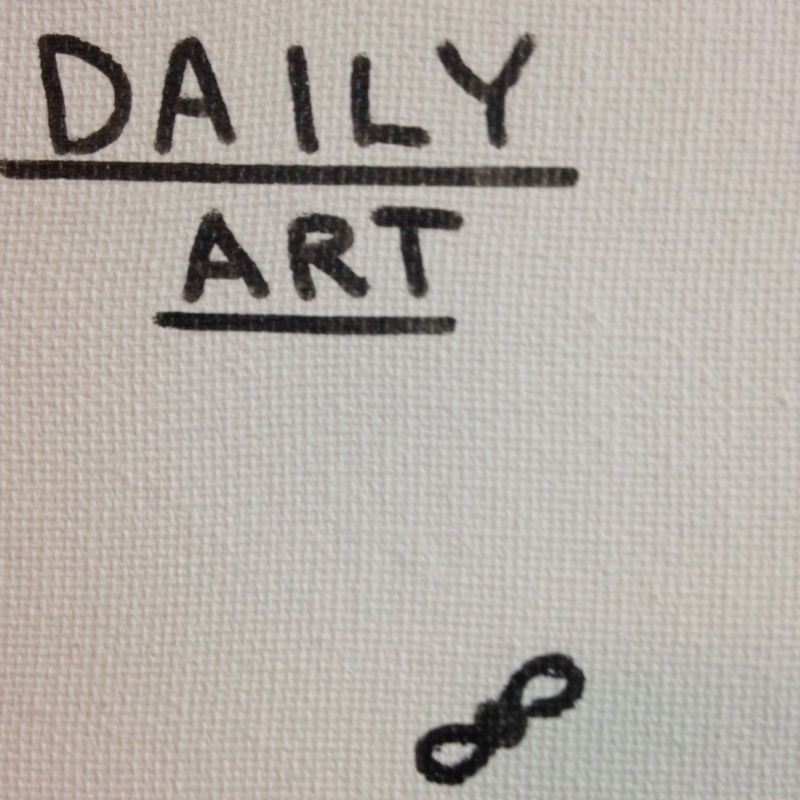 Recent notable solo exhibitions include Animate, The Turku art Museum, Finland (2011); Kelvingrove Museum, Glasgow International Festival of Visual Arts, Glasgow, Scotland (2010); New Powers, Kunsthalle Mainz, Germany (2009); David Shrigley, Museum Ludwig, Cologne, Germany (2008); BALTIC Centre for Contemporary Art, Gateshead, UK (2008); Everything Must Have a Name, Konsthall, Malmo, Sweden (2007) and David Shrigley, Dundee Contemporary Arts, Dundee, Scotland (2006). Islands, Liars, Grizzly Bear, Mount Eerie, R. Stevie Moore and Final Fantasy putting Shrigley’s 2005 book of the same name to music. 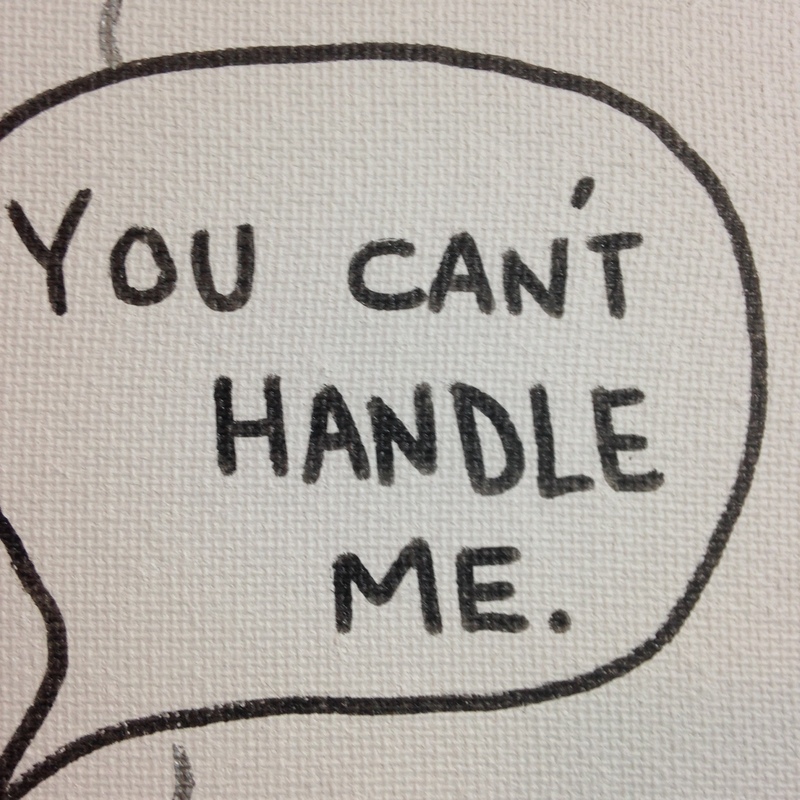 Moore went on to record an entire album of new songs set to Shrigley’s Worried Noodles lyrics called Shrigley Field. Above biography is from wikipedia. Above blurb and bio is from artsy.net. I hope you enjoy my piece today. 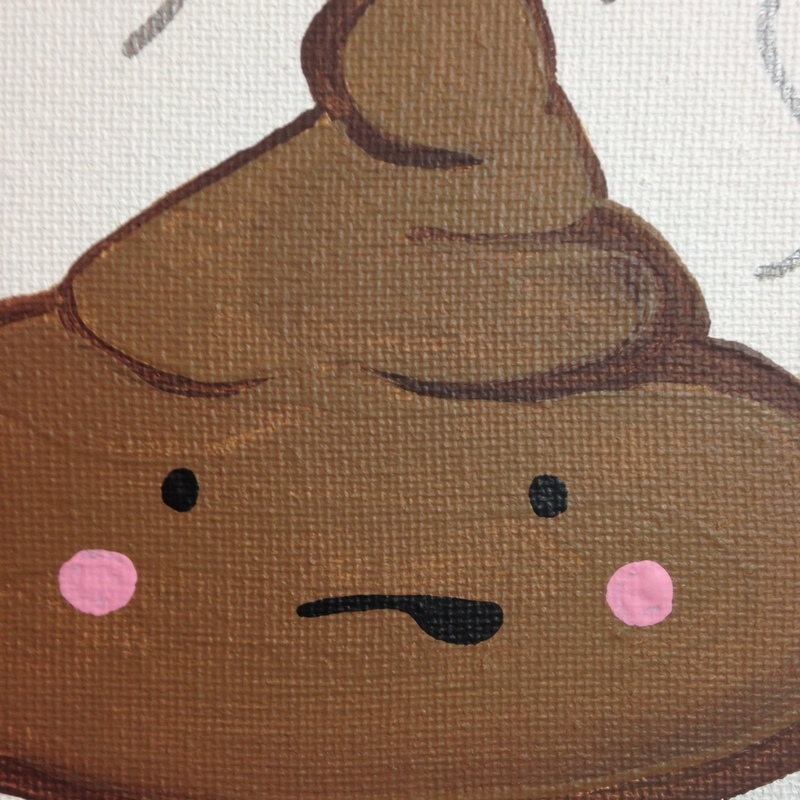 I did the poop a little more in my style…but that’s okay. 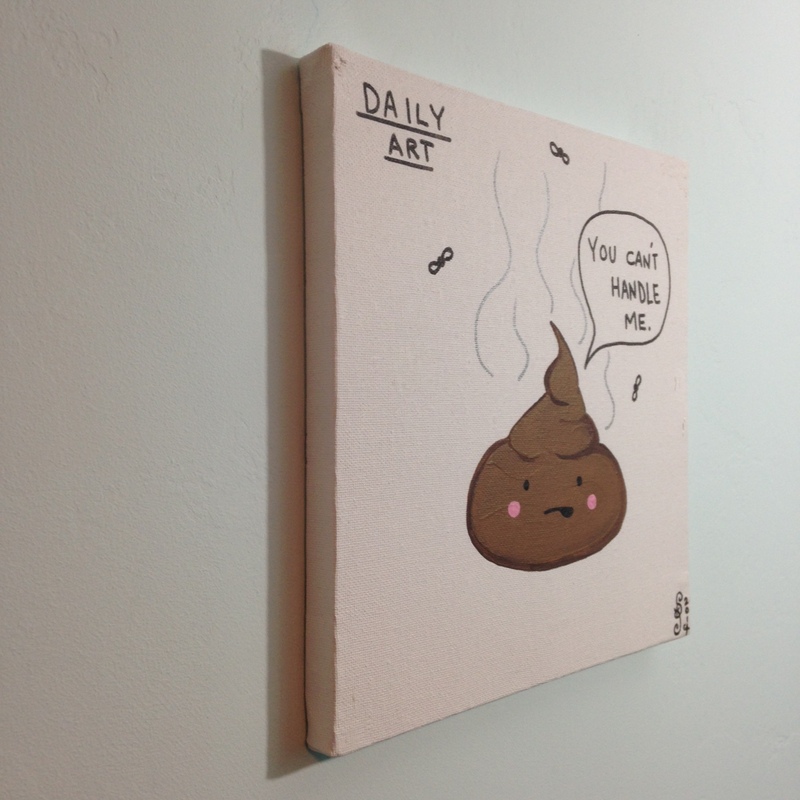 I love the cleverness and absurdity of his pieces. I laughed at everything I found online. LOVE it! Very inspiring. I will see you tomorrow on Day 336!